BUJUMBURA February 21st (ABP) – Independent National Electoral Commission (CENI) chairman Pierre Claver Ndayicariye said on Monday February 19, 2018 during a press briefing that the total number of people enlisted for the constitutional referendum scheduled for 2018 and 2020 general elections is 5,008,742 including 2,382,388 men and 2,618,354 women. He said that the registration took place inside and outside the country through embassies and consulates and in peacekeeping missions in Somalia and the Central African Republic. In the countryside, in Bubanza province there are 229,782 registered, Bujumbura 303,911 registered, Bururi 177,448 registered, Cankuzo 149,569, Cibitoke 285,131 registered, Gitega 437,566 registered, Karusi 259,252 registered, Kayanza 332,962 registered, Kirundo 327372 registered, Bujumbura Mairie 469370 registered , Makamba 284889 registered, Muramvya 177545 registered, Muyinga 362,412 registered, Mwaro 151,387 registered, Ngozi 381,101 registered, Rumonge 233,870 registered, Rutana 204,914 registered and Ruyigi 219,390 registered. The general total for the interior of the country is 4,987,871 of which 2,371,775 men or 47.6% of enrollments and 2,616,096 women or 52.4% of registration. In embassies and consulates, there are 7,284 registered and the peacekeeping mission in the Central African Republic registered 782 while in Somalia there are 4,805 registered. 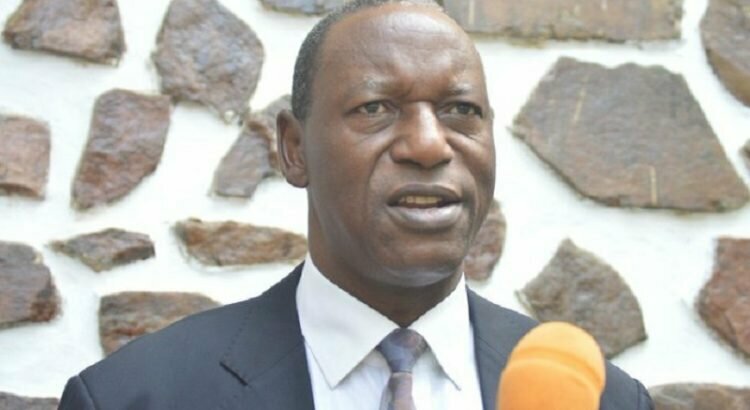 The CENI chairman said that the activity of enlisting voters held from February 8 to 17, 2018 was exclusively financed by the Government of Burundi. He welcomed the rate of participation of the population that exceeded expectations, a rate of 112.01%. 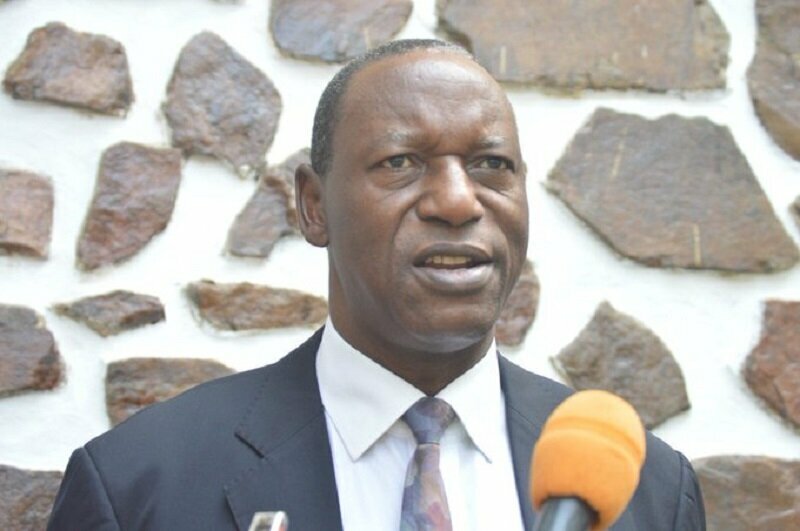 The chairman of the CENI took the opportunity to invite all Burundians to jealously keep the registration certificate, arguing that it is a very important document that citizens present during the posting of the provisional list of electors and during withdrawal of the voter’s card.